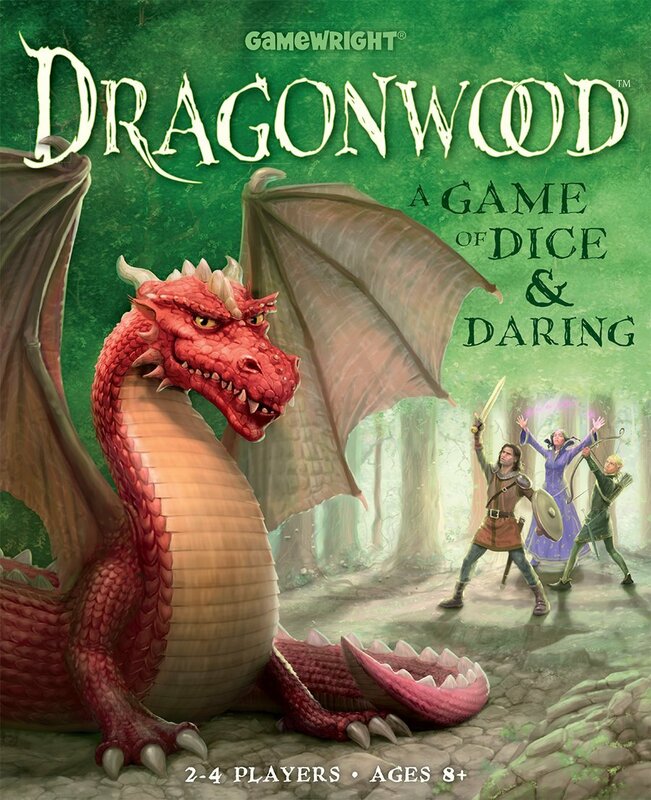 Dragonwood by Gamewright is a card game of dice & daring for 2-4 players, aged 8 plus. This game has a playing time of around 20 minutes. Players collect sets of adventurer cards in order to earn dice, which they then roll against their foes. Dragonwood is a very strategic game, with the landscape of Dragonwood ever-changing. The beautiful illustratuions really bring the game to life and players will be enraptuered with this simple to learn but deeply engaging fantasy-themed game.